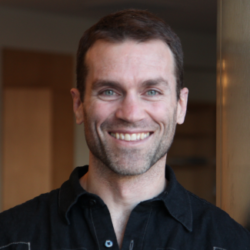 Dr. Emile Bruneau is director of the Peace and Conflict Neuroscience Lab at the University of Pennsylvania. Prior to his work in academia, Dr. Bruneau lived, worked and traveled in a number of conflict regions, including South Africa during the transition from Apartheid to Democracy, Sri Lanka during their long civil conflict, and Ireland during "The Troubles." His experiences in these regions led directly to his current research program, which aims to (1) better understand the psychological and cognitive processes driving inter-group conflict, and (2) develop and empirically examine efforts aimed at ameliorating these processes.